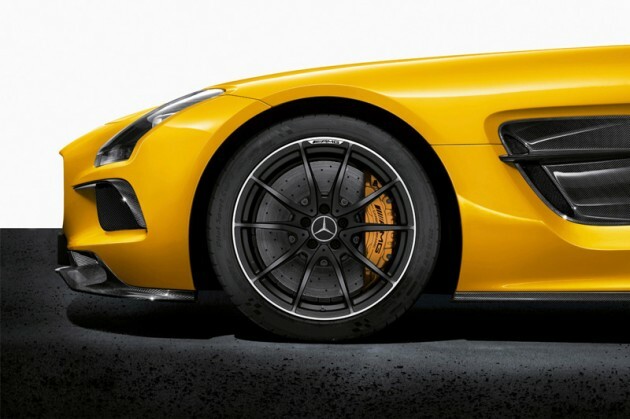 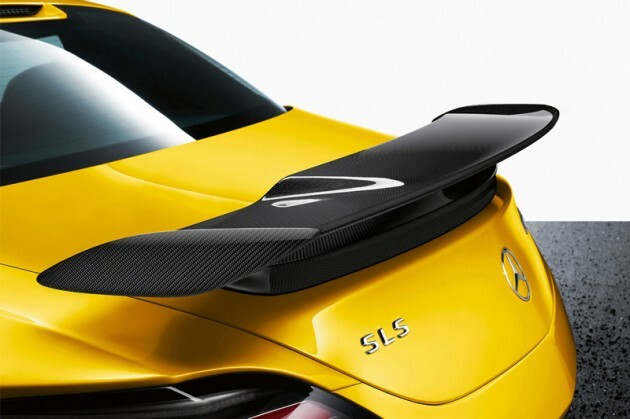 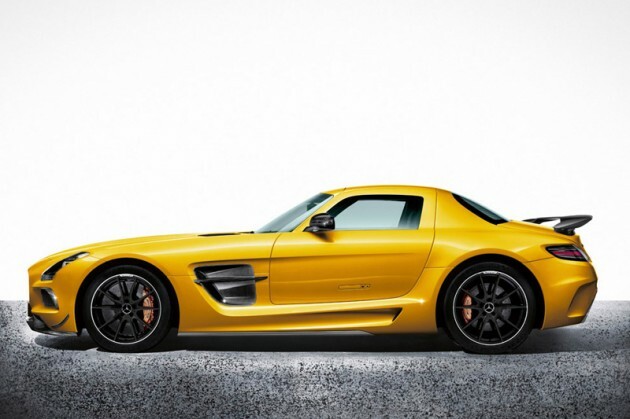 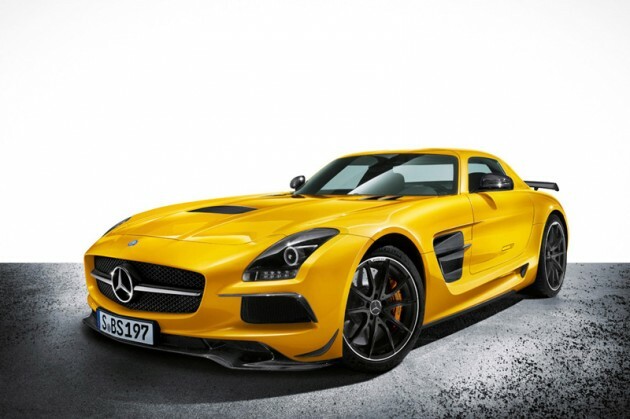 Mercedes Benz reveal the new SLS AMG Black Series. 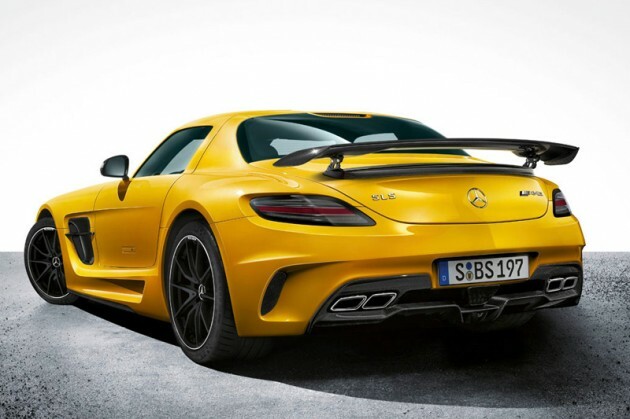 This monster of a 6.2 litre V8 engine produces a massive 622 horsepower and will get you from 0-60 in just 3.5 seconds and peaking at 196 MPH. 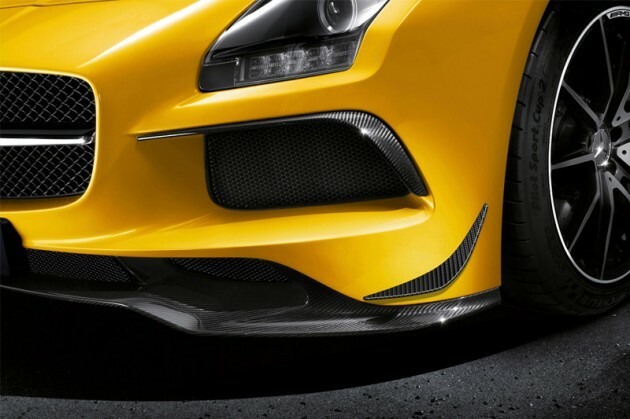 The car won’t be available till next summer IF your lucky enough to be able to afford one, for now check out the gallery.